It is not always easy to face the reality that one day, we may not be as agile and mobile as we once used to be. It can become harder to move around with age, and we might need more assistance to get around our house. For this reason, many people plan ahead, and create handicap bathrooms with the future in mind. 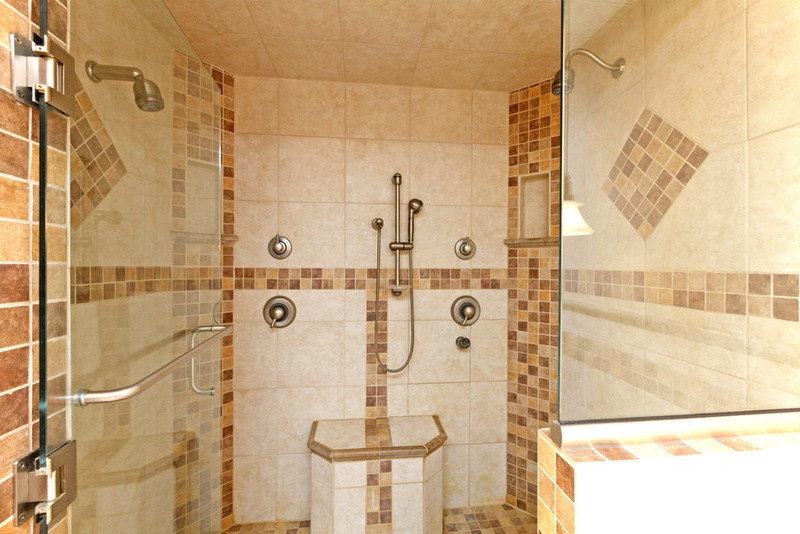 Handicap bathrooms can provide ample space to move around. These bathrooms are usually much bigger in size than a regular bathroom, because they allow enough room for someone with a walker or wheelchair to completely turn around. A handicap bathroom also provides space for different bathroom fixtures that could benefit someone who is disabled or handicapped, and help them improve the quality of life in their home. Like many public handicap bathrooms, you can line the bathroom with railings to help move around, and also install a walk-in tub, which keeps water from seeping out by using a vacuum seal. These tubs can function as roll-in tubs, which can be helpful for someone in a wheelchair. They often come with a curb, so that the person can wheel right in, or they come with a seat on the curb so that someone using a walker or wheelchair can safely transfer themselves in and out of the tub. The toilet can also be raised to aid handicapped users. A standard toilet is usually about 15 inches high, from the ground to the seat, but handicapped toilets can be constructed 17 to 19 inches from the floor to the seat for easier access. Rather than investing in a brand new bathroom, you will get the best return on investment by renovating an existing bathroom. You can work with different bathroom remodeling companies to get different bathroom remodel designs. By gathering ideas for bathroom remodeling from their previous remodeling jobs, and other renovations you find online, you can get an idea of what you want in your bathroom, and how you want it to look. Building a handicap bathroom does not mean that you have to give up style. You can pick the most lavish and expensive fixtures, but keep in mind that because of the size of the bathroom and the furnishings, your bathroom remodeling costs will be high. As long as you are willing to swallow the hefty price tag, you can create an elegant, luxurious bathroom that you can enjoy forever. Read more about this topic at this link.